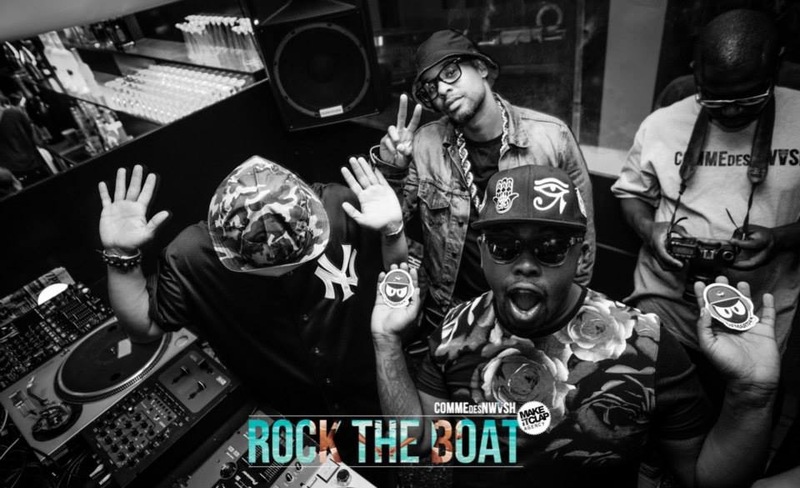 “Rock the Boat” or How French People Rock Hip Hop vibes! Hip Hop party you said? 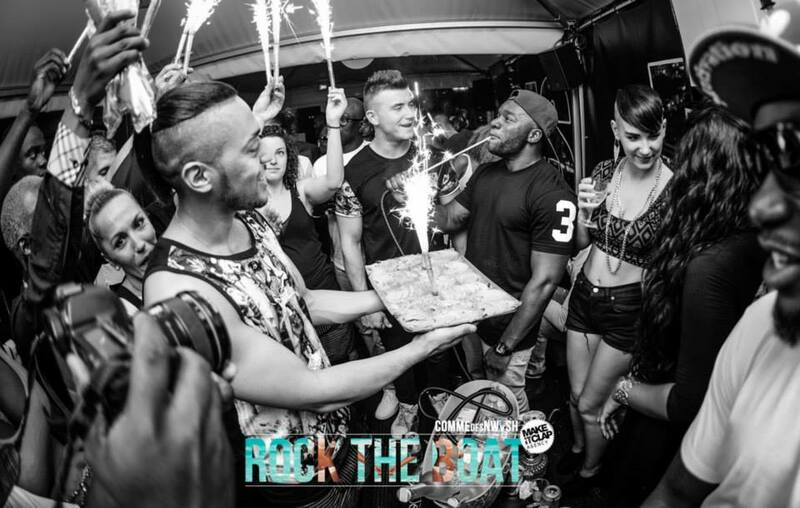 Let’s Rock The Boat with the trendiest party makers in Paris! This Summer, “Comme des Nwvsh“ (Like Chinese People in Urban French , referring to the thoroughness of this community) , Theo Paris (One of the best Party Promoter in Paris) and Make it Clap Agency (Hip Hop Love Soul) invite you to their Friday nights events on the Libertalia Terrace! Docked at the Port of Paris on the Seine, the Libertalia is a former military tanker completely refurbished and turned into club restaurant lounge bar that combines conviviality, festivity and good energy. 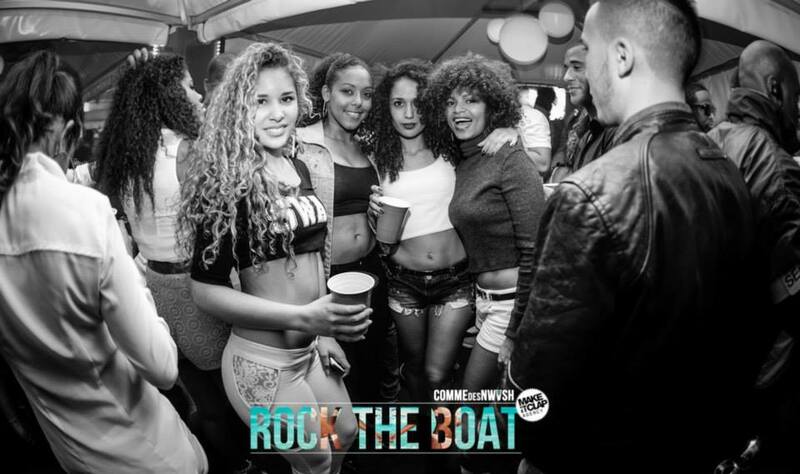 These parties are a smart mix of fashion and music, paying tribute to the Hip Hop Lifestyle with a French touch as the cherry on the cake. And for those who miss Liv on Sunday in Miami Beach… wait and see the Love Life parties on Sunday in Paris! Same Crew, Same Place! To attend these event, simply text or call 0781095510 to book a table or be on a guest list! MIAMI Fashion Week Swim 2015 : The South Beach Splash!